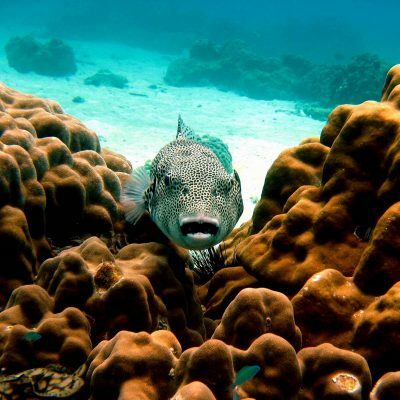 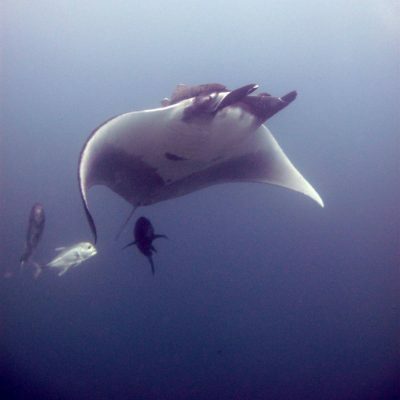 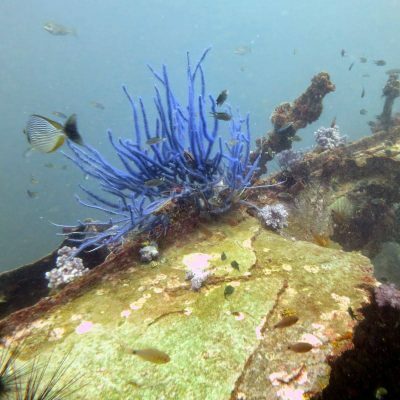 Namloo Divers Phuket offers an extensive range of scuba diving and snorkeling daytrips all around the Andaman Sea. 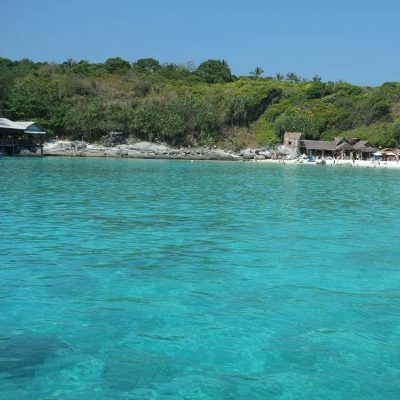 Local beach scuba diving on the West side of Phuket, travelling by boat South of Phuket you come across the blue tranquil waters of the Racha Islands. 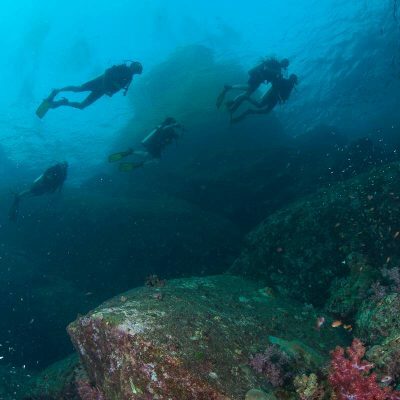 Head east to the more advanced scuba diving dive sites of the East Andaman Sea or head further Southeast where you arrive at the beautiful islands of Koh Phi Phi where spectacular scuba diving and snorkeling can be found throughout the year.